Quality assurance in VET is a key priority at EU level to promote increased transparency of VET policy developments between Member States, thereby enhancing mutual trust, mobility of workers and learners, and lifelong learning. In cooperation with the European Commission, Cedefop supports the implementation of the EQAVET Recommendation of 2009 at EU, national and sectoral level. 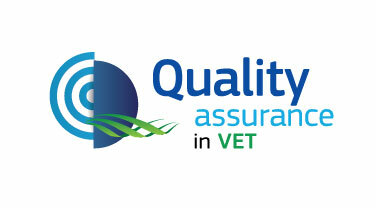 European cooperation on quality in VET started as early as 2001 with the European forum on quality in VET (jointly set up by the Commission and Cedefop) and the establishment of the technical working group on quality in VET (TWG) which functioned until mid 2005. Subsequent European cooperation led to the definition of common principles, guidelines and tools for quality development which resulted in the establishment of a common quality assurance framework for VET (CQAF) endorsed by the Council in 2004. In October 2005, the TWG was replaced by ENQA VET, the European platform financed through the Leonardo da Vinci programme to ease exchange of experiences, common learning, consensus building and support to further developing the CQAF model. c) support to European cooperation between experts and stakeholders on quality in VET. 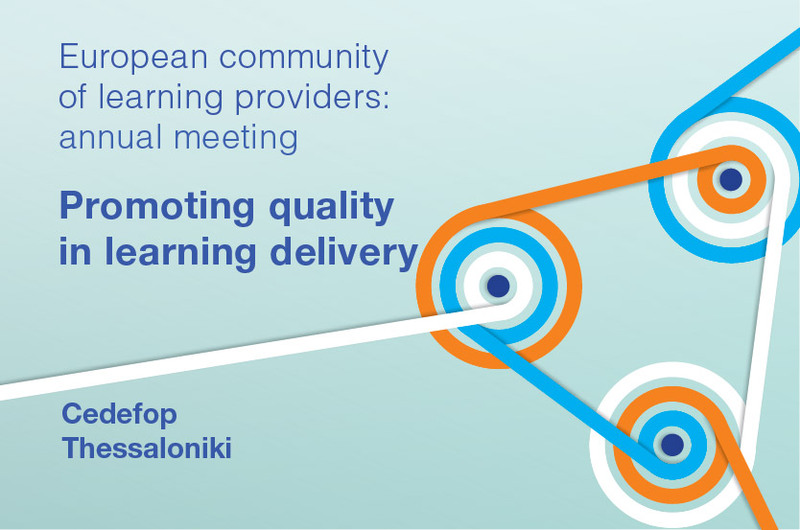 In an effort to promote the quality of training delivery Cedefop has set up and is coordinating jointly with several networks of VET providers active at EU level, the European Community of Learning Providers. Outcomes of the seminar "learning providers and the quality of learning delivery"